Pop star Christina Aguilera will play Peabody Opera House on November 6. 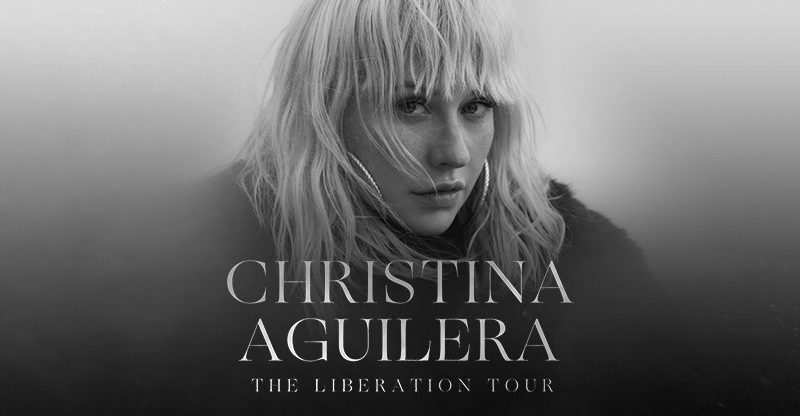 Aguilera will be making the stop as part of her Liberation Tour. Tickets will go on sale on Friday, May 18 at 10a.m. Visit LiveNation.com for more information or call Scottrade Center Box Office at 800-745-3000.